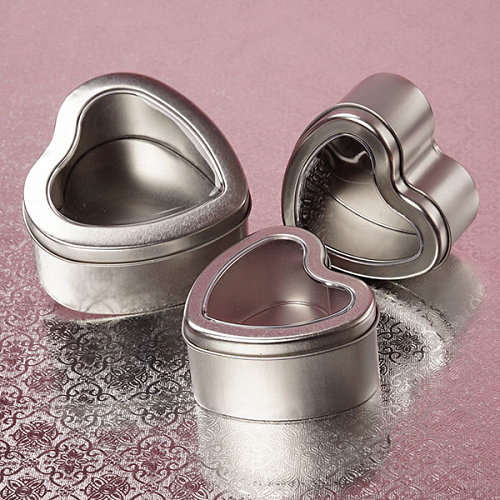 The 4 ounce Heart Shaped Window Tins are sure to be the next big hit for your business or event. 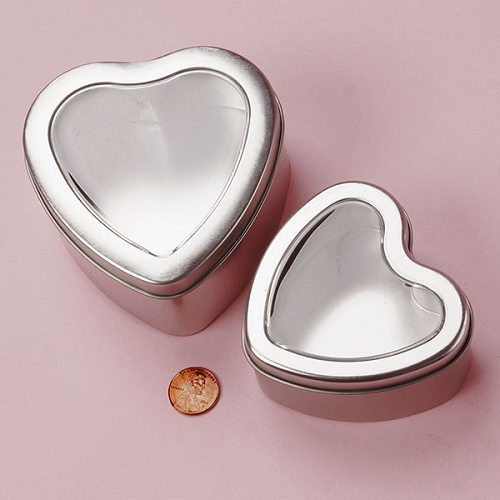 Made from 100% steel; these heart shaped tins shimmer. Filled with Conversation Hearts or Jelly Beans, customers will gravitate directly to your display. 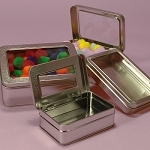 Impress your family, friends, and other guests with these charming keepsake tins. The window top allows a peek at the treasures held within while giving guests a way to remember and treasure your special day. 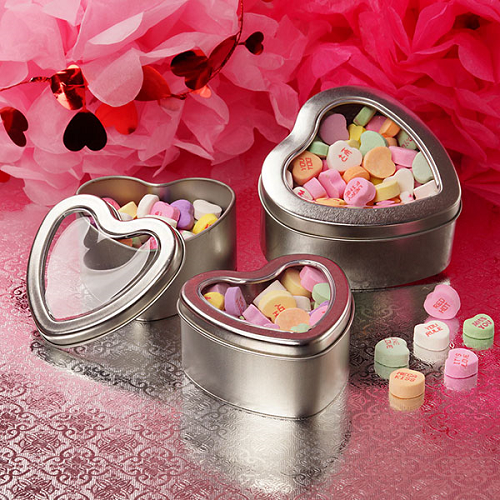 From candy stores to weddings, these darling tins will melt the hearts of all. 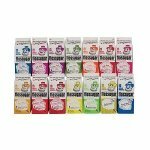 Click "Add to Cart" to start your purchase today.